20 October 2015 – The opening of Harbour Litigation Funding’s new office coincides with endorsement of funding in arbitration in Hong Kong. 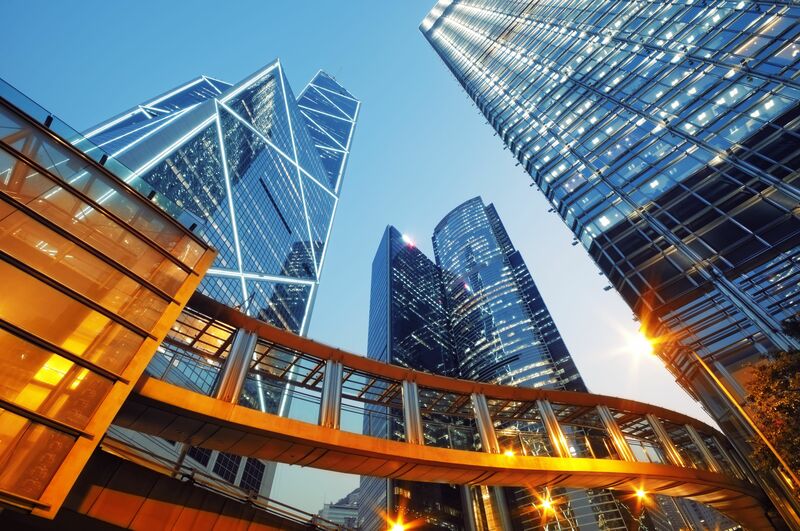 Only weeks after the opening of Harbour’s Asia Pacific office in Hong Kong, a Sub-Committee of the Hong Kong Law Reform Commission has come out unanimously in favour of reform to specifically endorse funding for arbitrations taking place in Hong Kong. Although the question was specifically left open in 2007 by the leading Court of Final Appeal case Unruh v Seeberger (which related to the validity of a third party funding agreement for an arbitration conducted in a foreign jurisdiction), the Sub-Committee looking at funding in arbitration has reflected the general trend in Hong Kong litigation  the narrowing of the scope of what constitutes maintenance and champerty in response to changed public policy considerations supporting recognised exceptions where funding will be permissible. In the case of arbitration, the Sub-Committee determined that reform is necessary to enhance Hong Kong’s competitive position as an international arbitration centre and to avoid it being overtaken by its competitors. It further concluded that such reform would be in the interests not only of arbitration users, but also the Hong Kong public. The Sub-Committee’s unanimous recommendation is made with the proviso that clear ethical and financial standards be developed for third party funders funding arbitrations in Hong Kong. It has called for submissions on the appropriate body to develop and supervise the applicable standards, as well as how those standards should address particular areas including capital adequacy; control of proceedings; disclosure and conflicts of interest. The Consultation Paper also considers the possibility of adverse costs orders being made against third party funders and their provision of security for costs. With the recent opening of its office in Hong Kong, Harbour is well placed to assist the Sub-Committee gather information on the experience and approach of other relevant jurisdictions as the Harbour Funds* have already funded claims in 12 common law jurisdictions and 4 arbitral forums, while being sensitive to the need for Hong Kong to develop its own model of regulation that suits its culture and needs. For more information on arbitration funding, please contact Harbour.